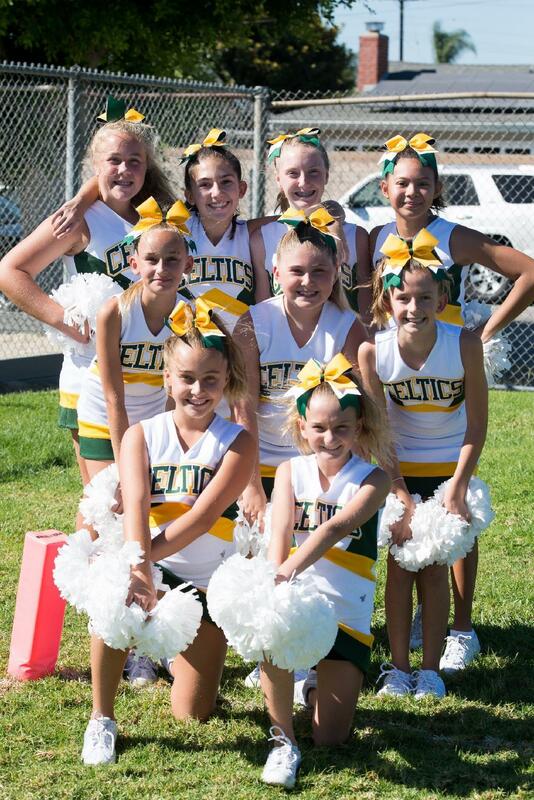 The St. Hedwig School cheer team promotes school spirit and encourages Celtic Pride in all we do. We are committed to support our fellow Celtics in all of their athletic endeavors and to promote good sportsmanship and spirit at each event. Dedication, a positive attitude, a willingness to work with others, a strong work ethic, and sacrifice are required of each cheerleader. 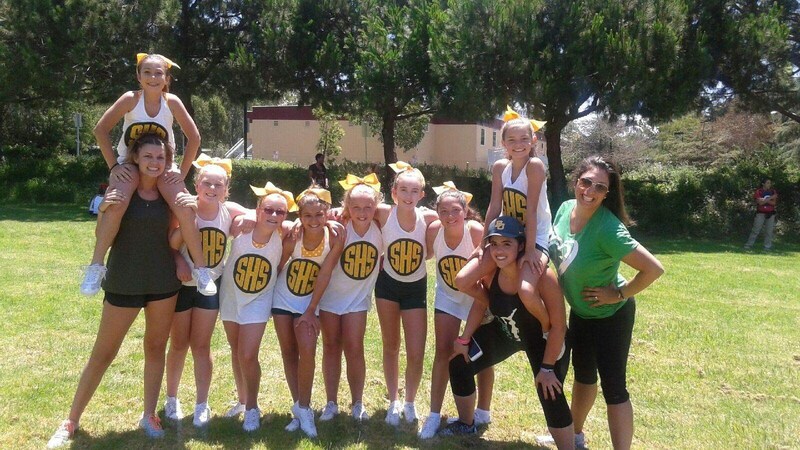 The SHS cheer team is coached by Mrs. Vasquez and Ms. Powers. Mrs. Vasquez has served as a Cheer Coach for fourteen years. Ms. Powers will be starting her first year as a cheer coach. Ms. Powers cheered competitively at the high school level. Go Celtics! !